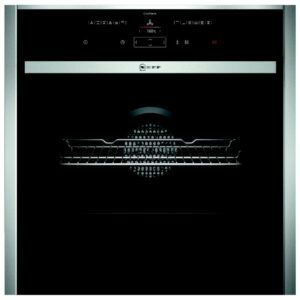 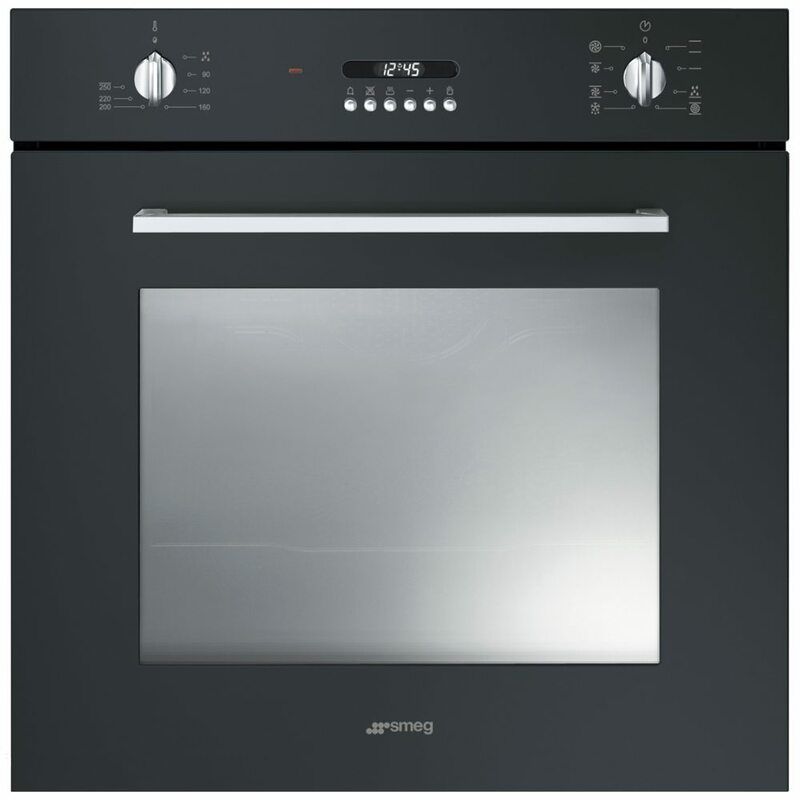 You will be able to cook some treats with this brilliant single oven from Smeg. 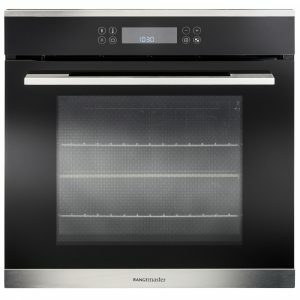 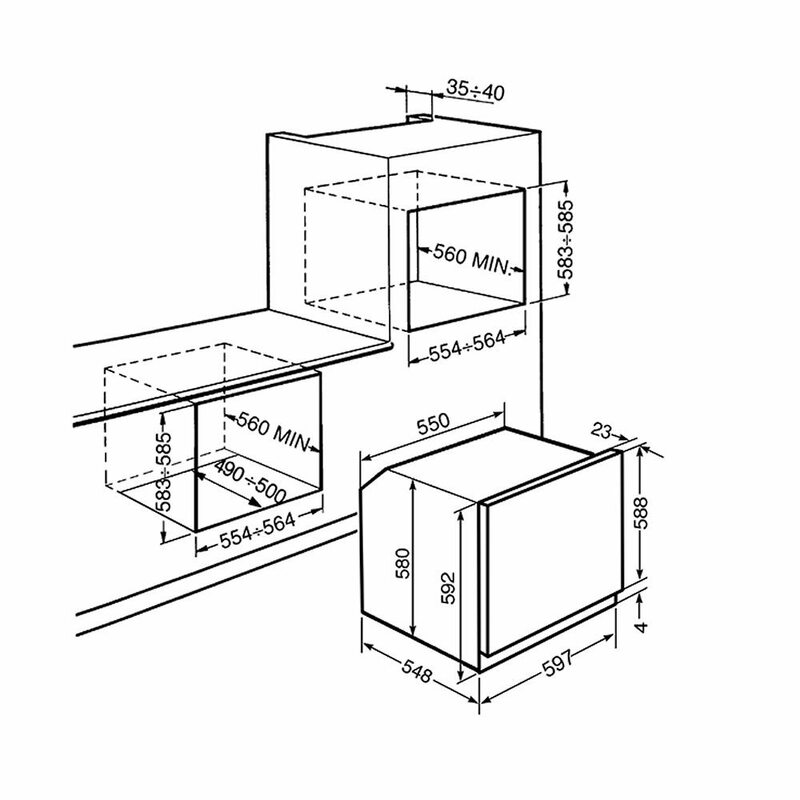 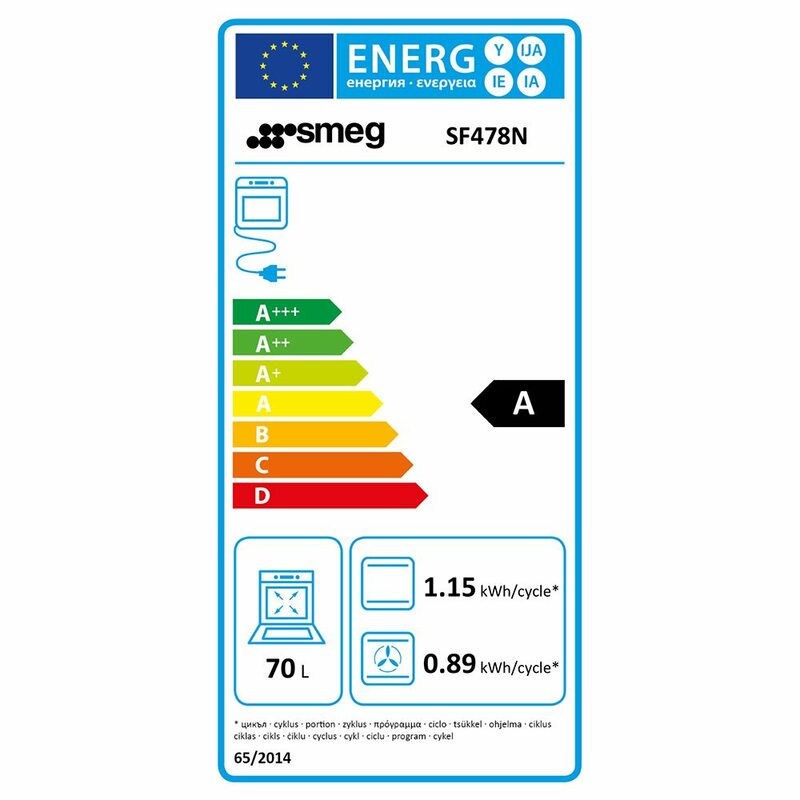 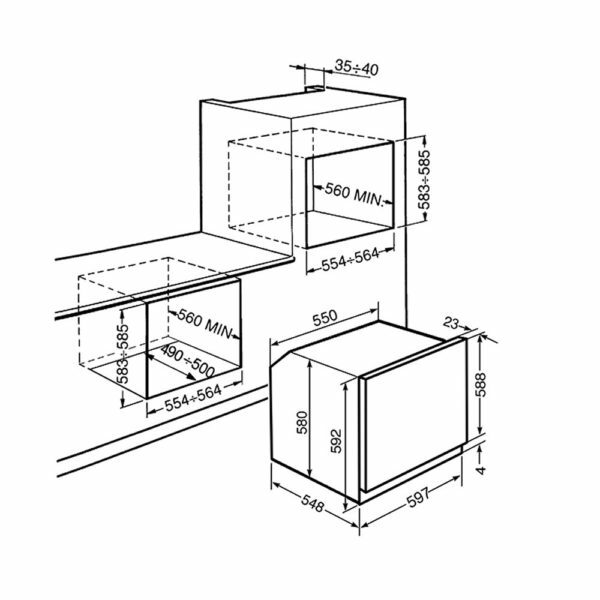 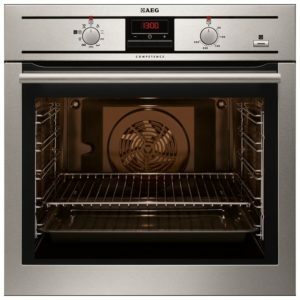 Designed to be installed either in a tall housing unit or under a worktop, this clever oven offers 9 functions, including grill, fan assisted and Smeg’s useful Circulaire function, which circulates heat for thorough cooking. 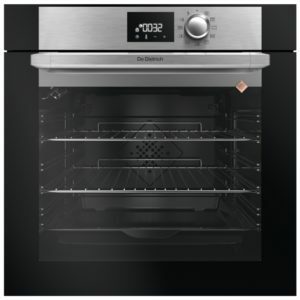 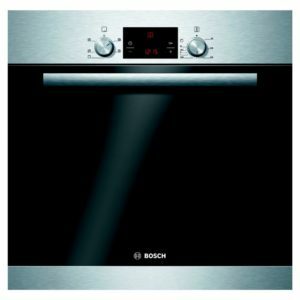 The Vapour Clean function is particularly useful as it spells the end for scrubbing out the inside of the oven! 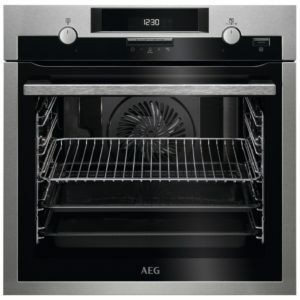 Moisture breaks down any food and grease residue, making it incredibly easy just to wipe down the inside.